I need to be completely transparent here. 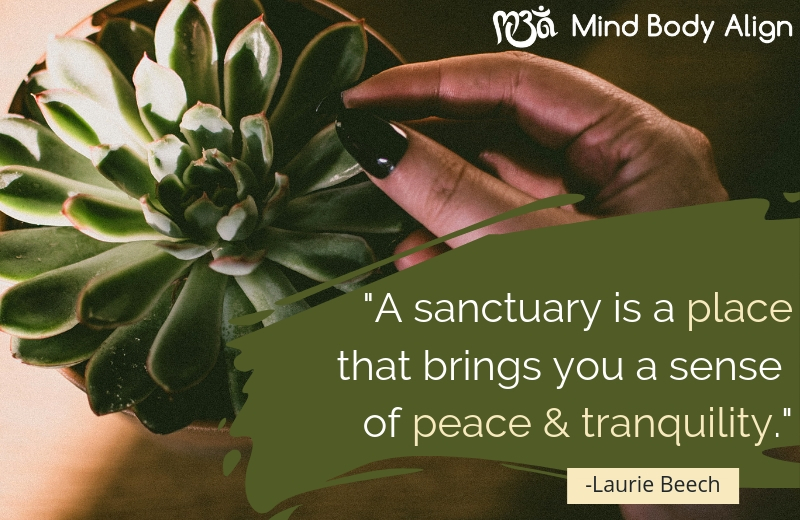 When I was asked (in January) to write this blog for Mind Body Align, I knew very little about what went on at the Butterfly House, nor did I think that I would ever write a blog. However, always being up for an adventure, I thought why not? It isn’t due until December. I can do this! The topic, Helping Others, didn’t seem hard. That is what I do, right? I mean, I am the oldest in my family (also known as, the caretaker), and retired from the local child support agency after 25 years of helping people establish paternity and child support orders for their kids (I should write a book about THAT!). In addition to that, for 6 years, have been the Intake Director for Starfish Project, which helps those struggling with addictions find treatment options. Helping others is in my wheelhouse. Super simple, right? What my crazy undiagnosed ADHD brain completely and conveniently glossed over was the second half of the title, Helping Yourself. Oh. Stop. Helping Yourself? Like in, Helping Myself? Well, that is a game changer. And, the way my brain works, I immediately launched into an in-depth study about self-help. Let’s look at the research, study flow charts and statistical data, get some great graphics, a couple of good stories, and maybe a catchphrase to tie it all together. Never mind if it is something that I can apply to my life or circumstances, just do the research! With that spectacular goal in mind, I forged into the year and started attending the Coffee Talks – I wanted to know the audience, right? I had already had discussions with our pastor about meeting with him to do some self-care. Perfect timing, let’s do that! I looked up articles and studies on self-care and read them intently looking for great information and skills that I could pass on. I looked at this assignment as a way to help the audience get information, but did not pay attention to what I was doing, nor did I apply it to my own life. I was still running at a crazy pace. I wasn’t taking breaks or cueing in on what I needed. By March, however, I had noticed a couple of things. First, I really liked the Coffee Talks. I mean, I really liked them. I found the connection with other women was something which had been missing from my life. Second, meeting with the pastor to talk about self-care in ministry was not painless. It forced me to focus on things about myself that I would rather not have thought about or acted on. It made me quiet my hyperactive, squirrel-chasing brain for an hour or so and really work on myself. Finally, the research and data did not really address the issue in the way I had hoped; it all seemed a little clinical. So, I decided to regroup and to focus on what was working for me! This was great because I went into the second quarter of the year with these revelations and armed with a new sense of purpose. I pushed on. There were many summer events for Starfish. We were also involved with people going into treatment and returning to the community after treatment. Meetings with the pastor were not happening at this time. We were just too busy. A short break with a one week getaway to Western Michigan on the lake was decided on. No real plans, just a relaxing time to reconnect with my husband and disconnect from the non-profit. We had a great time. We ate good food, walked on the lovely beaches, and walked the streets of Saugatuck with our dogs enjoying the small shops and restaurants. We slowed down the pace of our lives. On August 25th we got back into Mansfield late. The next day was church and family time. And on the following day, August 27th, my mother died. She was in hospice care, but even the caregivers were taken by surprise because she literally woke up, had breakfast, took a nap, and never woke up. There was no obvious need to complete her funeral arrangements which were pretty much pre-planned, but there were some details to finish. I felt like I was in slow motion and everything required more effort than normal. I kept forgetting things. I tried to keep going as best I could, but I knew that I needed a break. I needed time. I needed to help myself. So, I did something very uncharacteristic for me. I did nothing other than what had to be done for that current day. I did the minimum necessary for 2 weeks. No work, no new clients. I sat, slept, read, cried, and sat some more. I applied some of the “research” for this blog to my life, and it helped. Helping others is an act of love. Coming from my Biblical perspective, I am commanded to love others as I love myself. As I love myself. I can not properly love (help, support or nurture) others if I do not love myself first. For me, it means that I need to acknowledge that I am loved by God and valued by Him just as I am (crazy brain and all). 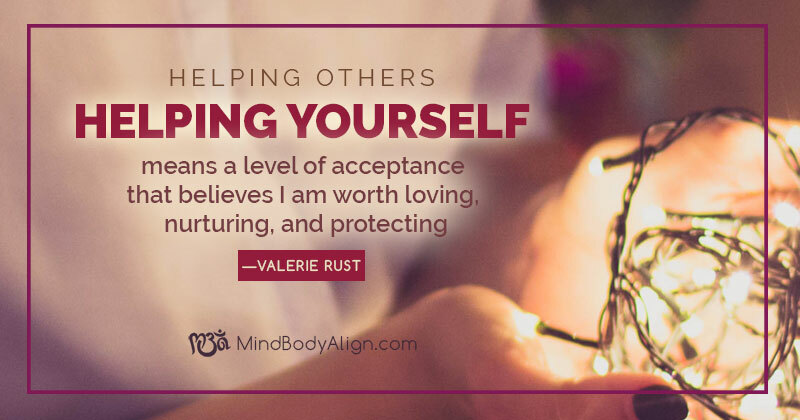 It means a level of acceptance that believes I am worth loving, nurturing, and protecting, without feeling guilty or begrudging myself the same help I would give others. Helping others will drain your emotional resources. Because that’s true, you must make allowances to replenish your spirit. You cannot serve from an empty vessel. What is it that fills your spirit? Is it walking in the woods or reading a great novel? Do you feel replenished after time spent alone or with family? 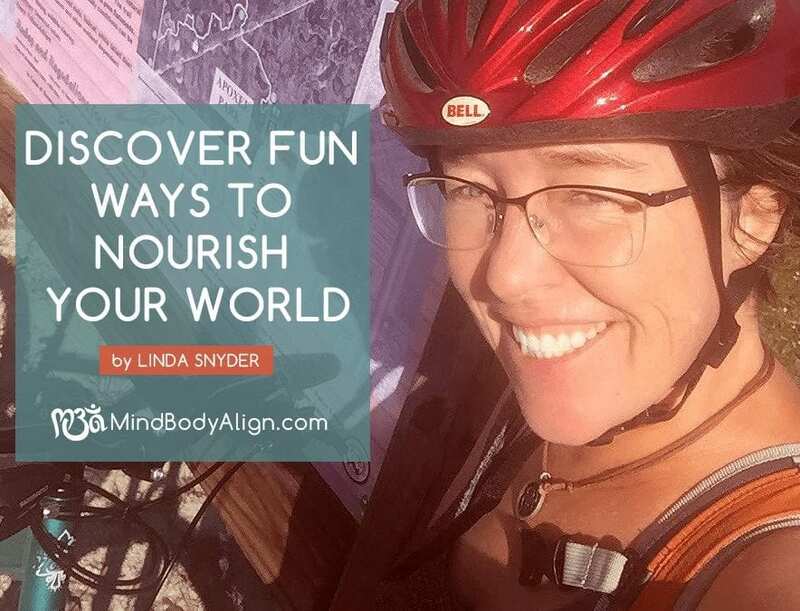 I found that what worked for me was connecting intentionally with my husband, children, and grandchildren. This means making time to really engage with them by turning off my phone and interacting. The same thing applied to my connection with God by finding a space without distractions to allow Him to work in my spirit and rebuild me. Helping others can be non-stop, and all-day-every-day, if you let it happen. In the middle of helping with others, whether it’s family, profession, or your calling, it is easy to come out of the experience tired and burnt out. When you are feeling mentally and emotionally exhausted, it is okay to give yourself permission to pause. 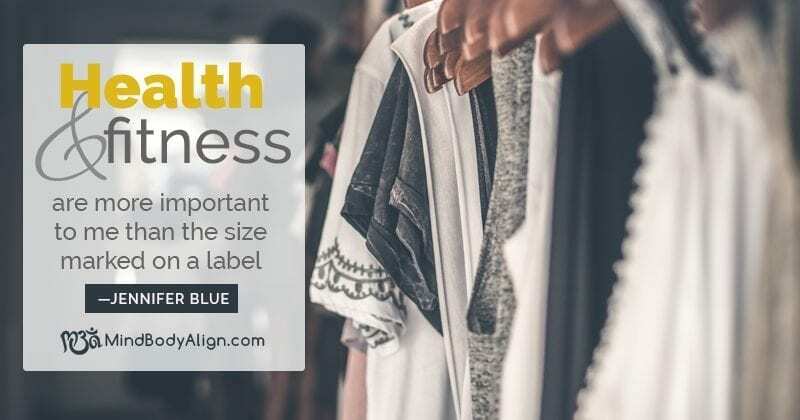 Even though preparing for this blog, Helping Others, Helping Yourself was not what I expected, it’s been a useful and worthwhile journey full of self-awareness and valuable lessons learned. This time spent learning about what I need, and what it takes for me to stay balanced physically and emotionally allows me to better serve others. 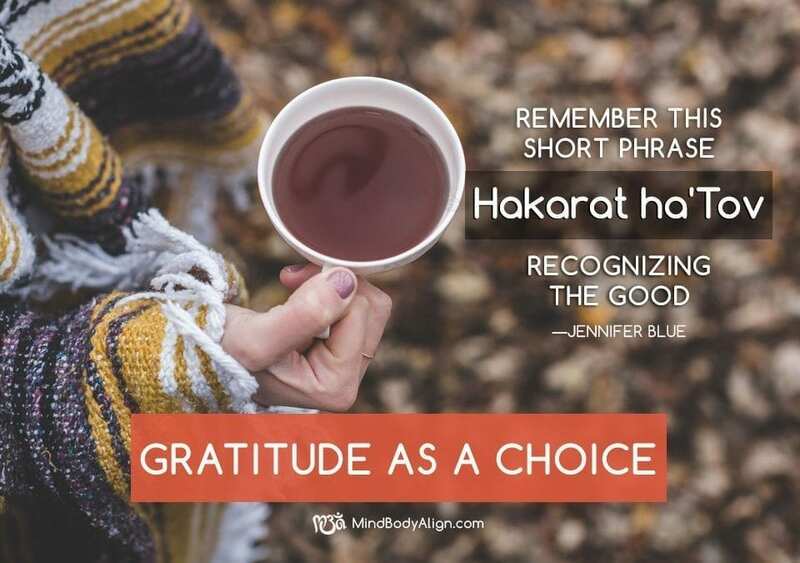 This journey to stay balanced is something I will always be working towards, and taking a pause for self-care allows me to be more effective at helping others, as well as helping myself. 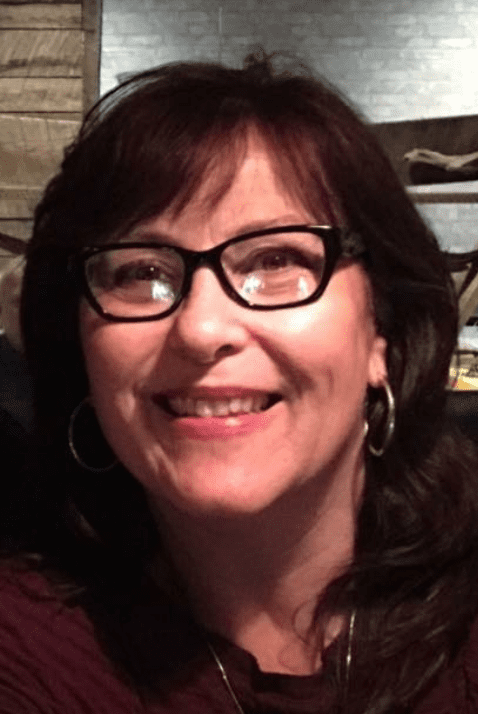 Valerie Rust is a life-long resident of Richland County who retired in 2016 as the Assistant Director of the Richland County Child Support Agency to volunteer full-time for Starfish Project of Richland County. She is one of the founding members of the non-profit which assists those struggling with addictions to locate treatment options. 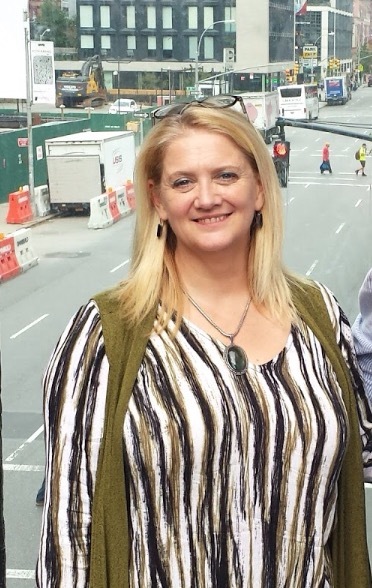 She currently works as a part-time Peer Recovery Coach for Catalyst Life Services and assists individuals in treatment from addictions to link with community resources. Valerie is married to Stan Rust who retired from General Motors to also volunteer for Starfish Project. They have five adult children, fourteen grandchildren, and two spoiled diva dogs. I’ll admit it; this particular topic was difficult for me at this point in my life. You see, for the last several weeks I have felt more un-amazing than anything else. I dragged my feet on writing this knowing I’d have to fess up to the terrible way I’ve felt about myself recently. So… here it is: after losing my job I felt like a giant failure. I was certain everyone could see that failure on my face. But you know what? Now that I’ve said it out loud, I can see how awful it really is. Why did I let that statement make me so miserable for literally months? We all go through these cycles of feeling bad and then getting better but we greatly undervalue a certain part of the process: the part where we dust ourselves off and try again. Why do we give such weight to the negative and yet, without blinking, completely undermine the strength and courage it takes to overcome our darkness? That journey, the one that only you know, it’s special and there is amazingness in having lived it. So let me share with you some lessons I’ve learned along the way to help me get past these negative feelings and start again with sincerity towards my own amazingness. By owning your experience and sharing it with others, you become the narrator of your own history. It’s your story, so make sure you tell it with conviction. For example, leaving my former position was one of the hardest decisions I have ever made. There are still days when I am not sure it was right but what I do know is that in the wake of that decision, I’ve pondered new ideas and pursued things that I never thought would be a reality for me. I’ve become more attuned to my strengths, due in large part to my moments of weakness. I am more comfortable in my abilities than I might have ever realized had I stayed where I was. To me, this unexpected realization is pretty amazing. What’s cool about finding the right group of people is you really recognize their importance in your life when you feel the least awesome about yourself. Moment of truth coming up: I haven’t always been a good friend. I rarely make dates to get together and if I do, I often have to reschedule because of my job or kids or some other pressing issue. But let me hear that a friend is down on hard times and I’m there. No questions asked. This is what I’ve experienced recently but on the receiving end. The women and men who I call my “tribe” really stepped up and helped me through the dark parts by saying all the nice things to me that I wasn’t able to say to myself at the time. You see, if you surround yourself with people who will jump in and be champions for you when you are unable to climb out of the pit, you’ve got yourself something seriously amazing there. Even better, when you have true and loyal supporters who lift you up, you’ll start to see yourself the way they see you and soon afterward, you may even start believing it, too. If you come to my home and it is really, really clean, you’d be witnessing the aftermath of some mental tornado. Like so many others, I clean when I am stressed or depressed or need a moment to gather myself. The act of physically placing things in order can have tremendous metaphysical benefits for our internal journey. 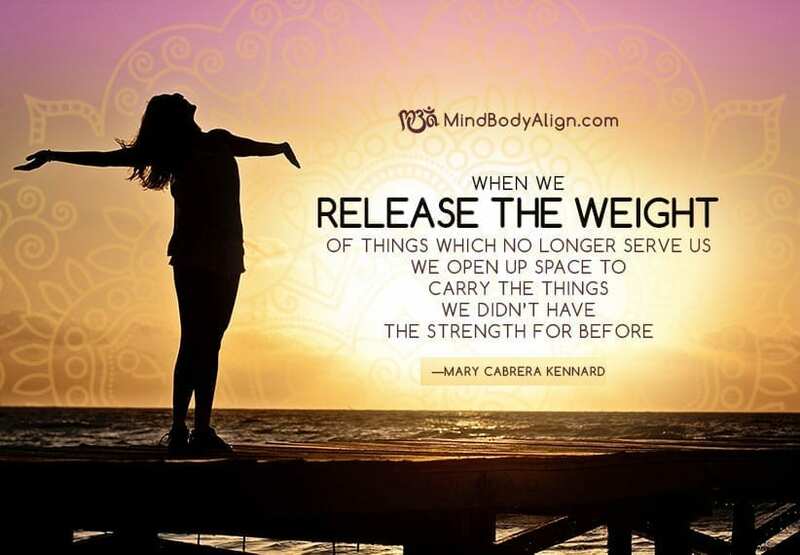 When we release the weight of things which no longer serve us, whether in our careers, our homes, or our hearts, we open up space to carry the things we didn’t have the strength for before. Sometimes, the simplest things can bring amazingness to the surface—you just have to prepare your mind to accept it—which you can’t do if it is filled with too much unnecessary junk. For me, I found this in good old fashion exercise. Not only did I get the endorphin high from the physical activity but I also started to see results, which helped me let go of so much of the negativity I had toward myself about my appearance. Just physically feeling better helped clear my mind of the awful and hurtful things I would think about myself on the regular. It’s OK to know you’re amazing! When the time comes to let all that negativity and self-loathing go, you’ll know. One day, suddenly, you’ll realize that you’re stronger than you were the day before. You’ll remember how hard you’ve worked and you may even get mad at yourself that you allowed this sad state to go on for so long. But don’t get distracted here. Now is the time to own your experience by sharing it with others and reaching out to your tribe. Soon you will begin to clear the clutter and start again. The moment when you decide to live with our un-amazingness and keep going anyway, this is the most amazing part that we often overlook. So next time you find yourself in this place, where you have to choose to stay the same or to live in your un-amazingness, recognize that what you’ve done, what you have, and where you are going is actually pure, golden amazingness. Let this be the part of you that shines. 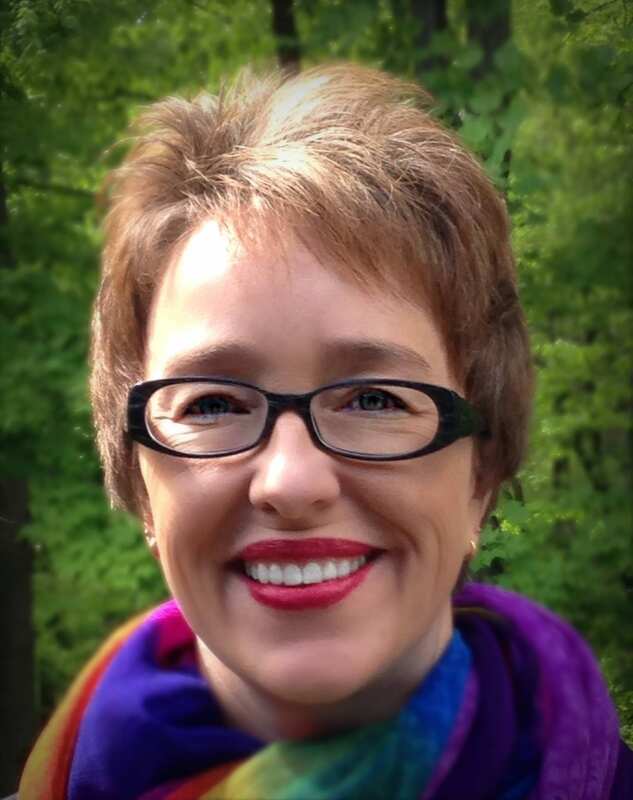 Mary Cabrera Kennard is a self-made dreamer, a global citizen, and a pogonophile who resides in Mansfield, Ohio with her husband, Blake, and their two young sons, Griffin and Phoenix. 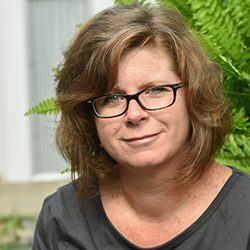 For over 10 years Mary served the non-profit community in Mansfield as the Education and Outreach Director at the Mansfield Art Center and most recently as the Deputy Director at the Ohio State Reformatory Historic Site. Mary is a graduate of Bowling Green State University where she received a Bachelors of Arts in Art History with an emphasis on visual culture. As a Richland County native, Mary returned to the area after receiving her degree in hopes to grow roots in the community where she grew up. Mary contributes to the areas’ cultural landscape through her efforts as a fashion & lifestyle influencer on Instagram and as a self-taught makeup artist through her business, Ohio Style Vibe. 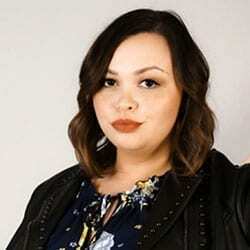 In addition to her own ventures, Mary acts as a brand style-strategist for Black Forge Creative, a multi-media design company owned by her brother, Dennis Cabrera.